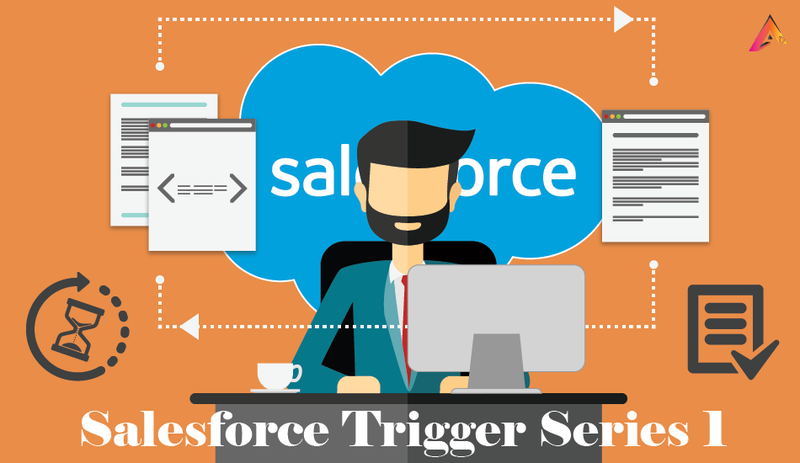 Hey Guys, I have solved some questions which i think was really helpful for me, so I thought sharing them would be a help for you all, here is my 1st series of Salesforce trigger. So let’s start by solving some requirements below. 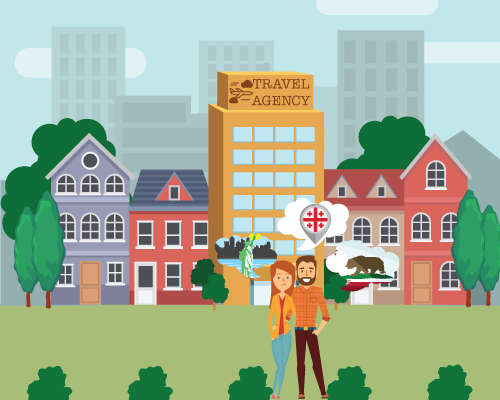 Let’s look into the scenario where 2 people John and Alice would like to book their honeymoon trip with the company named ‘Travel Agency’ which is based upon salesforce CRM. Create a Custom Object Plan With Two Required fields. Travel Location (New York,New Jersey,Georgia,California,Texas,Virginia) Multipicklist. (I) Write a script to get the total hours of all the Plans record having Multipicklist New York or Virginia selected only or with other values. A new Plan is getting created on ’New York’ with John and Alice in addition to previously added 5 hours. Then Trigger will not stop, as total hours will become 95 hours. A new Plan is getting created on ‘New Jersey’ hours 45 hours. Trigger should stop as total hours will become 105 hours. 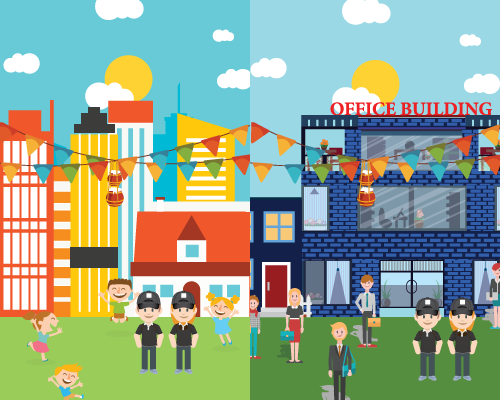 A Event organizing company which organize Dahi Handi Event and they organize the festival of Dahi Handi in societies, groups and different companies. “Create an Object “”Event“” (Name Default field and “”Event Date”” Date time field). (II) “Please solve the script question first. Write a trigger to make sure No Event is having the same Contact registered as Attendee twice. A salesforce company named ABC and plan to launch a product in different region (ASIA, EMA, NA, SA) across the globe.They also want to sell the products to their clients which are in ASIA,EMA, NA and SA . (I) Write a script to get the total Quantity of Products sold in only Accounts working in = ASIA. (II) Write a Trigger to stop creating or updating Opportunities with Account having “Working in = ASIA” and Already 2 Closed Won Opportunity under same Account.